We understand that choosing a perfume is a very personal experience. Sampling a perfume before committing to a purchase is a very important step in finalising your choice. 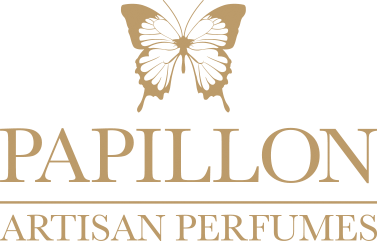 Papillon therefore offer a sampling service to enable you to find your perfect perfume. Our samples come in 2ml atomizer vials which allows for easier distribution of your fragrance.